Insulation removal is something that is best done by the professionals as it poses too many risks for a simple DIY project. It is best to hire a professional company to take care of this process for your peace of mind. Both removals of insulation and Toronto duct cleaning are best left to a reputable company. You can make this a part of your Spring cleaning or annual home renovations process. The following blog will discuss the importance of removing insulation as well as a brief insight into the actual removal process. Animals such as birds, mice, raccoon, squirrels and the like often find their way into the attic of homeowners in the GTA. They can leave behind their droppings which can pose health issues for those residing in the home as well as damage to the ceiling. Insulation removal will remedy this situation As for the animals, you would have to call pest control to make sure they are humanly removed from your attic. In addition to the above concerns, insulation might be causing other health issues such as allergic reactions or breathing issues in those with health problems. 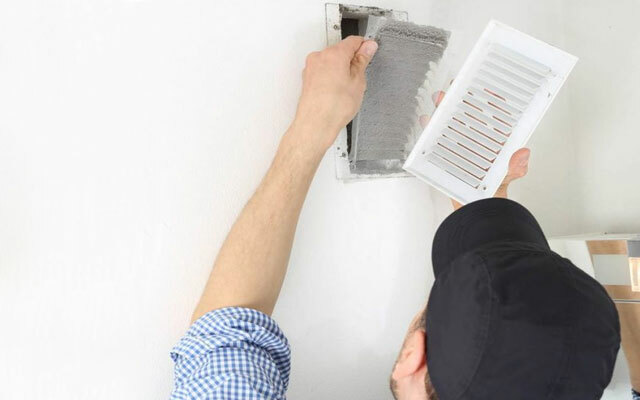 Removal of the old insulation with an insulation removal vacuum and replacing it with a different type of insulation most often resolves these issues. Homeowners who are adding an additional floor to their property or turning their attic into a functional room for the home will need the institution removed. This will prevent it from being unsafe distributed in your home. Insulation has been known to cause many health issues, especially for those with pre-existing issues such as respiratory illnesses, such as emphysema, asthma, allergies or COPD. Therefore, it is highly recommended that you hire a professional insulation removal service to do the job. Following is a brief description of what this process entails. A professional company will use a state-of-the-art industrial high-powered vacuum system for insulation removal. To prevent dust from entering your home, they will run a vacuum hose through a window or via your front door to the opening of the attic. This will keep your home safe and clean during the process. They will then use this system to thoroughly clean your attic space to remove the insulation from every nook and cranny. Once this process is complete, the cleaning team will then remove any remaining pieces of insulation by hand and bag them for disposal. Then they will use the vacuum system again on the drywall as well as the rest of the attic to ensure that the insulation has been completely removed. Finally, they will remove any mess and equipment or tools that have been left behind.